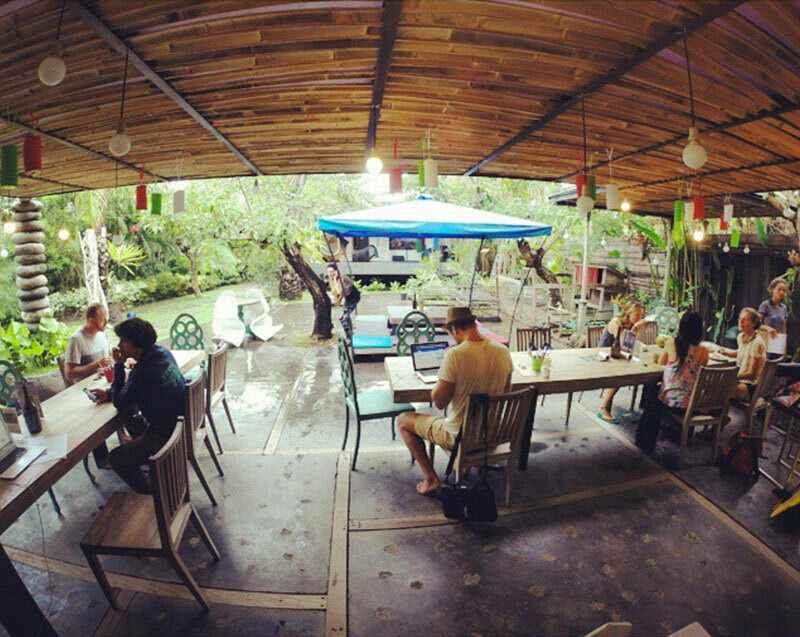 Needless to say this is very frustrating, and it’s worse when you’re on holiday and aren’t familiar with your surroundings. 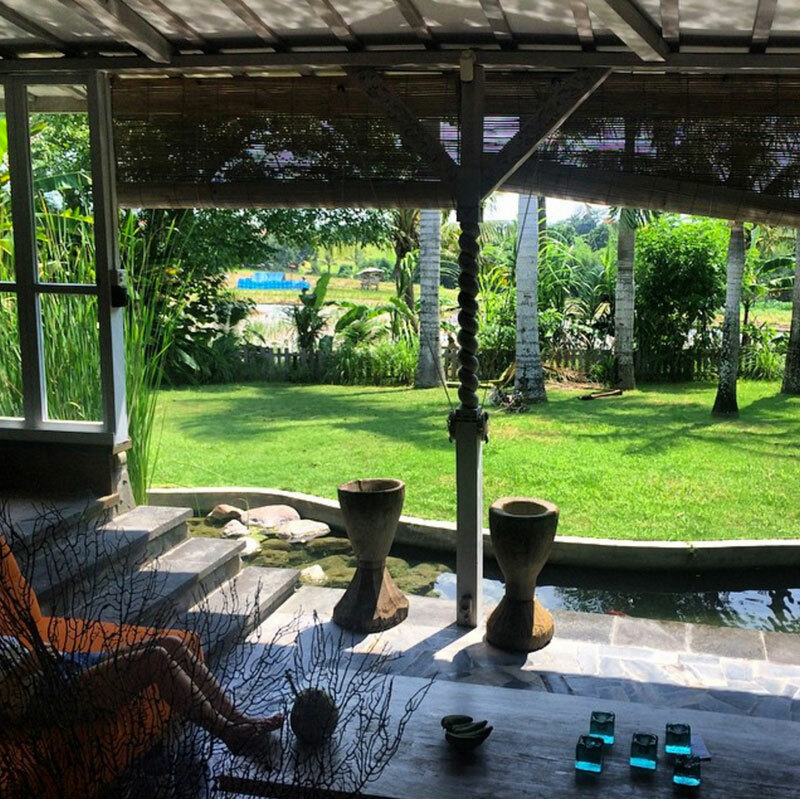 As you loosen up the knots in your body, listen to the sound of the rushing river nearby! 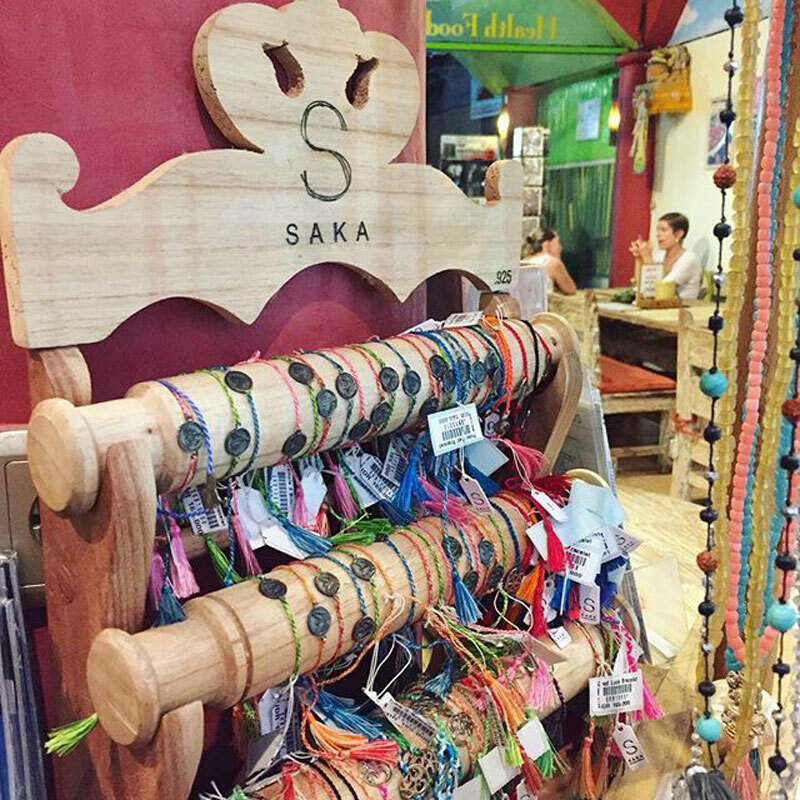 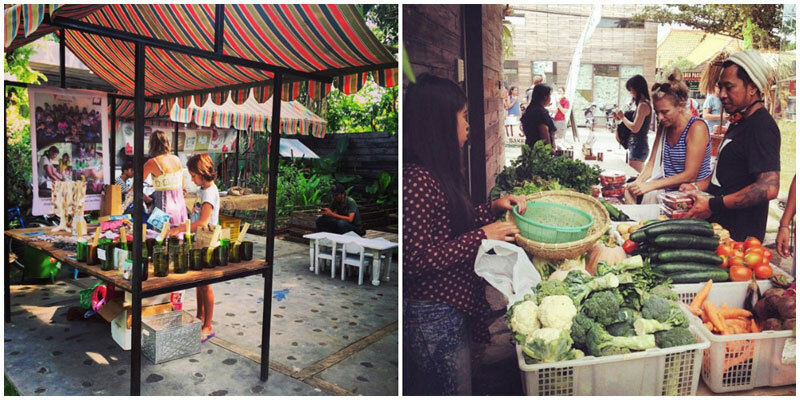 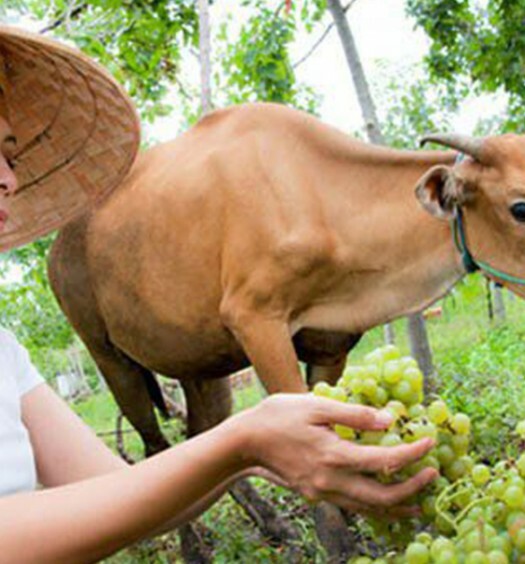 On Sundays, Samadi Bali hosts a farmers’ market, where you can buy locally grown vegetables and homemade nut butters. 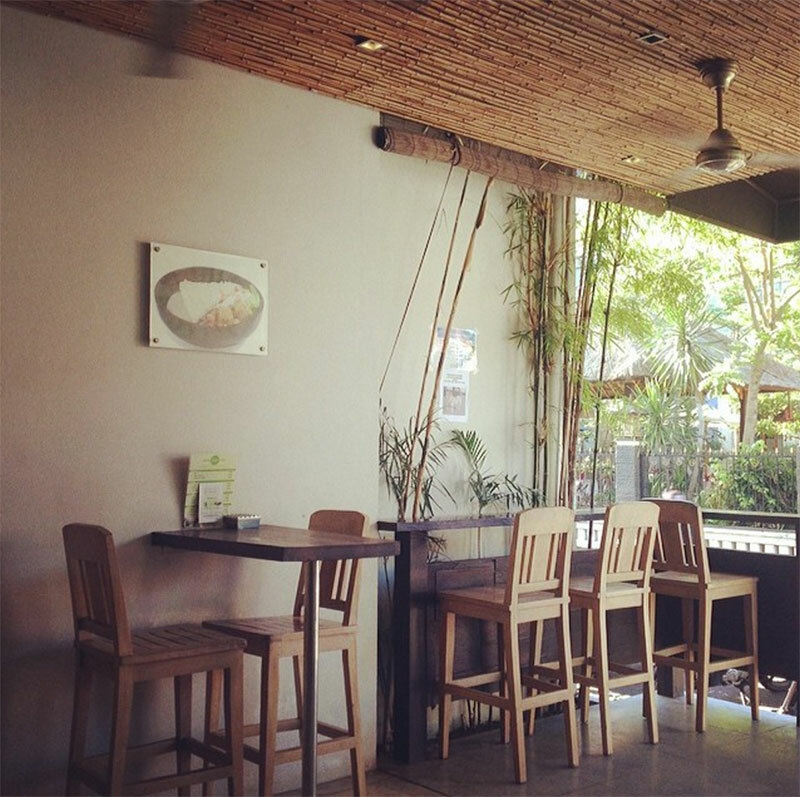 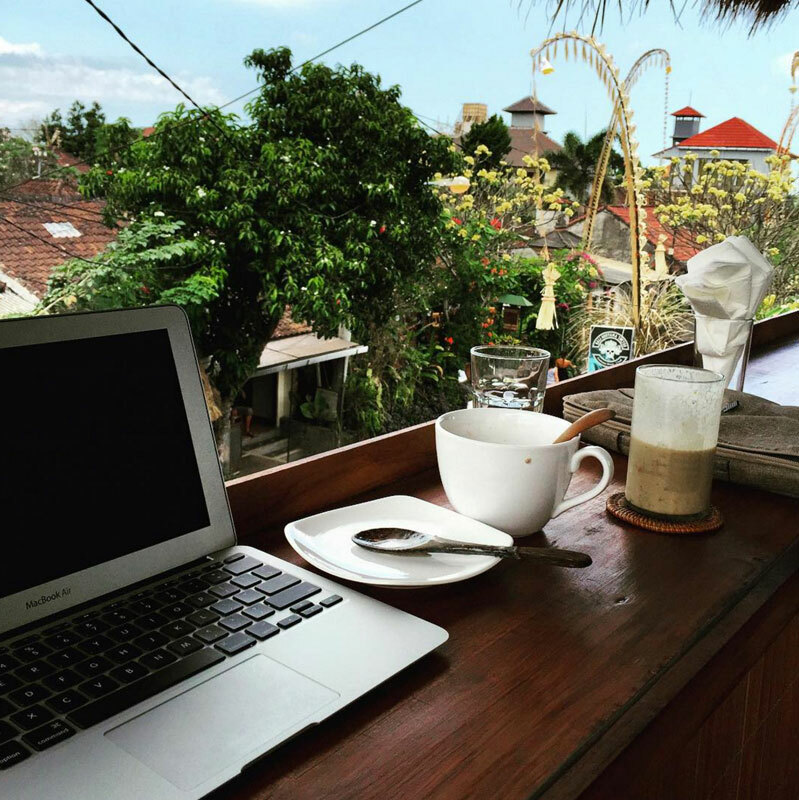 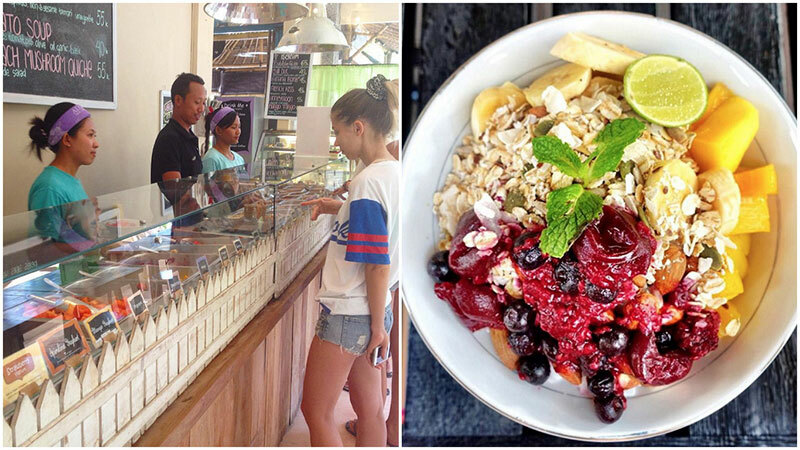 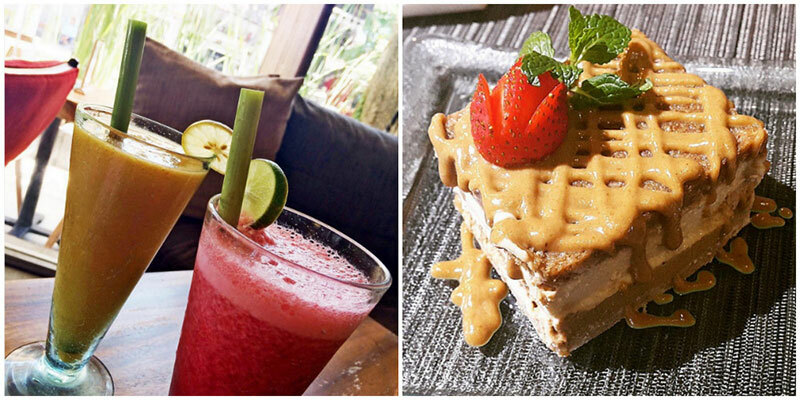 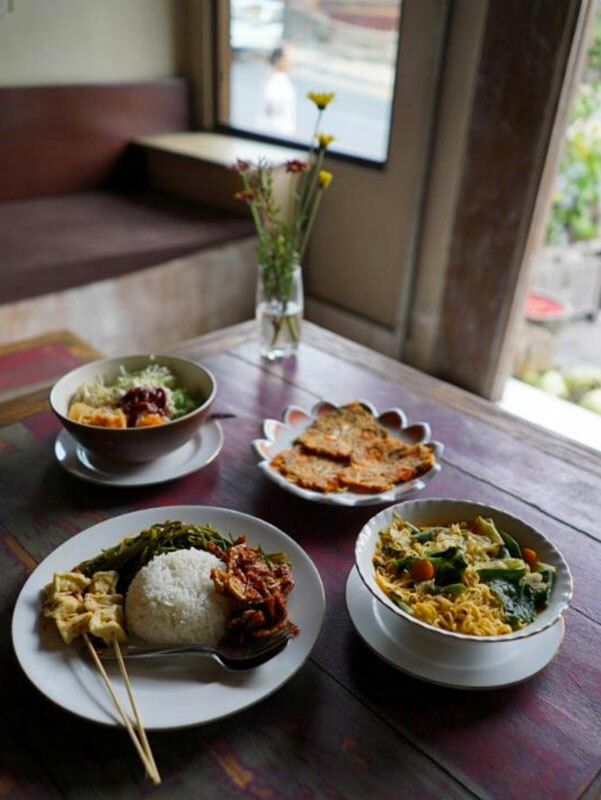 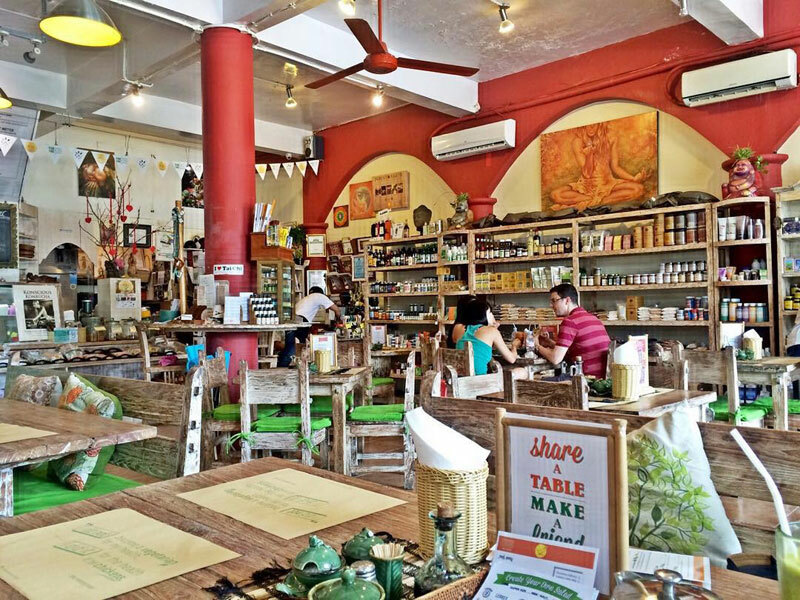 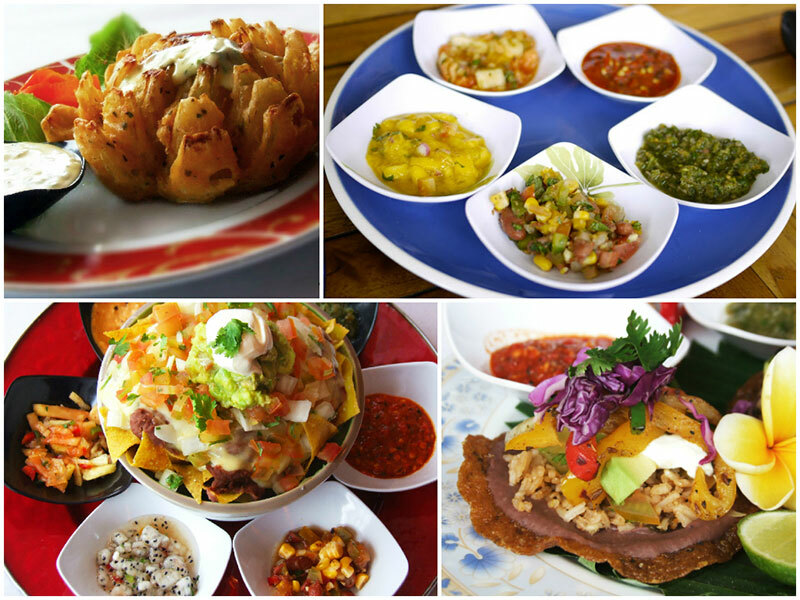 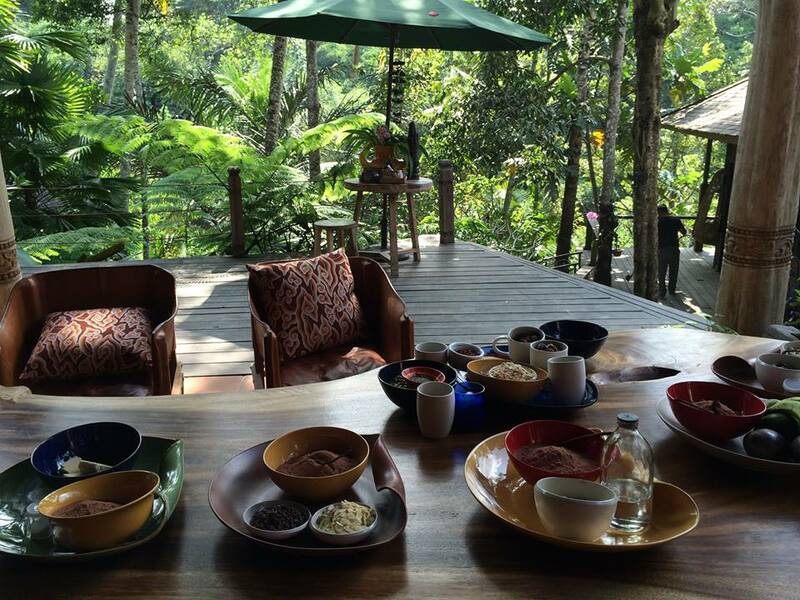 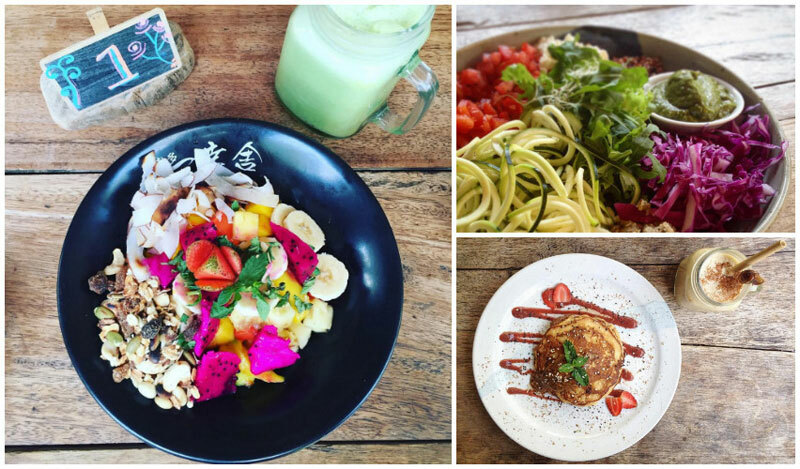 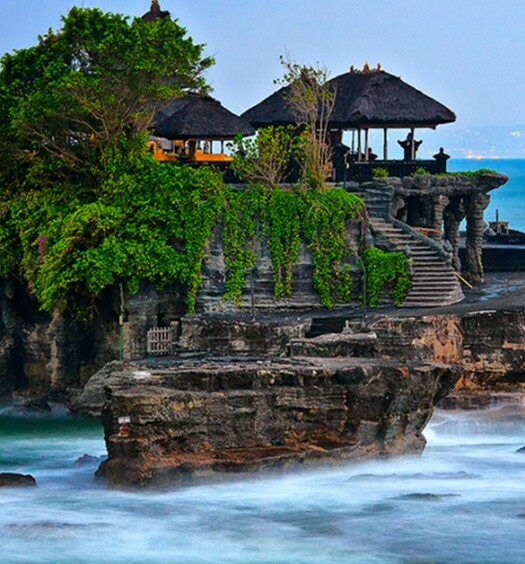 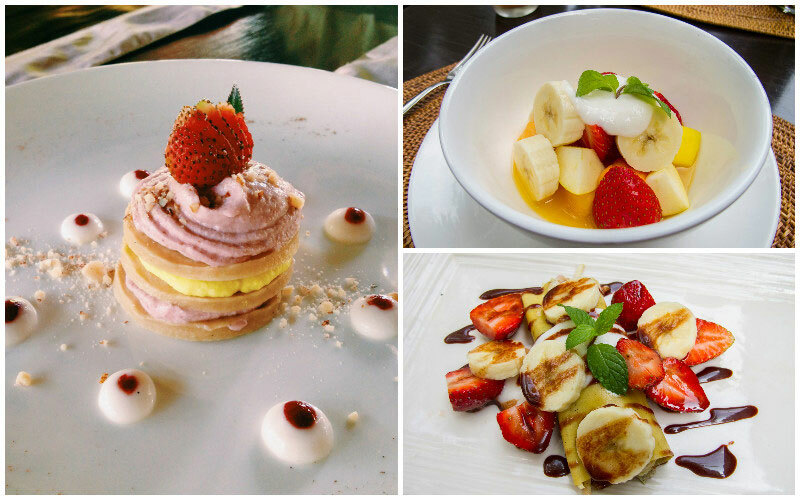 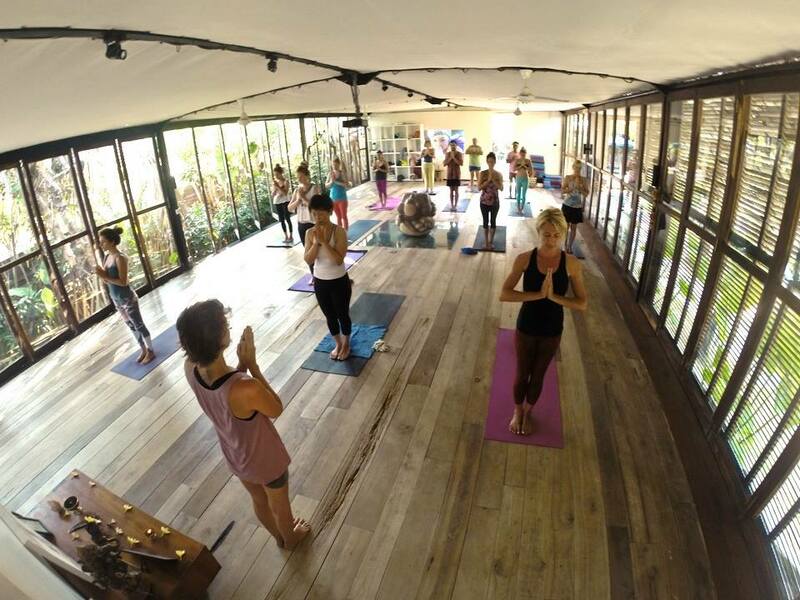 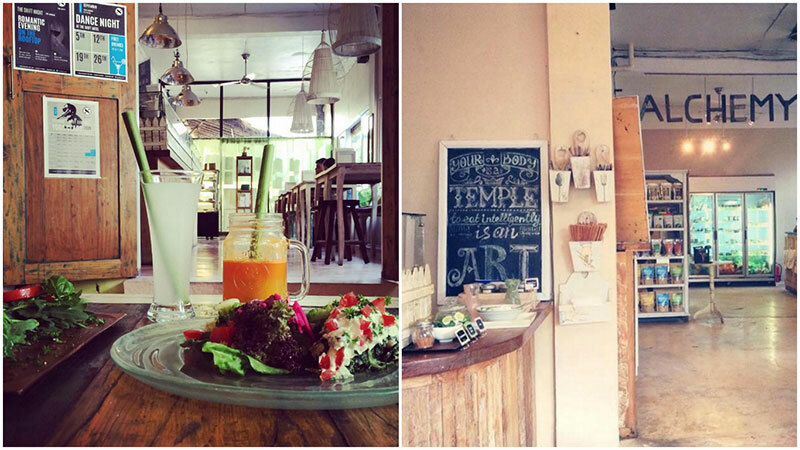 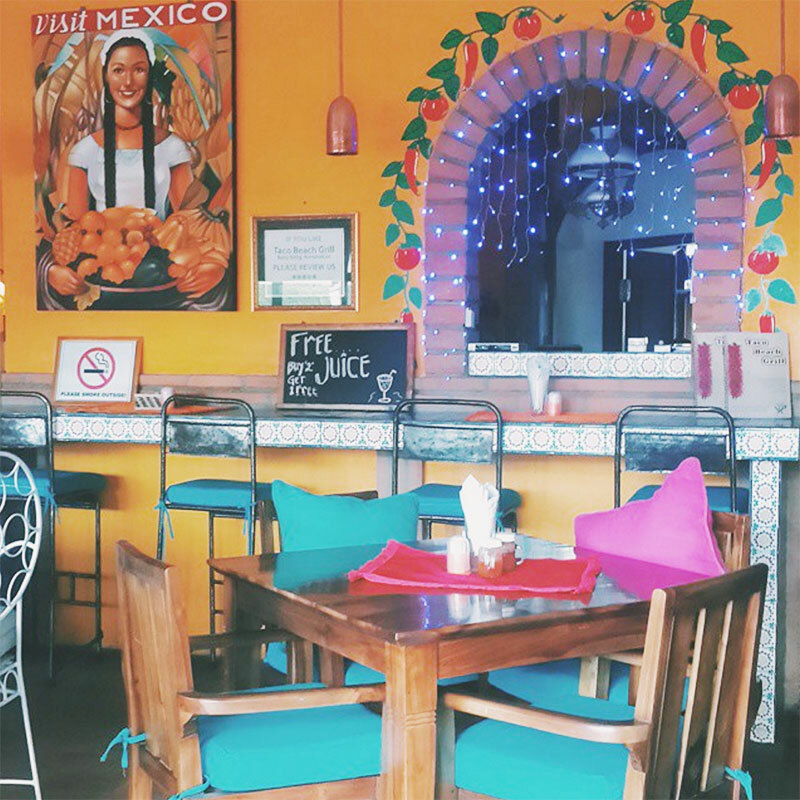 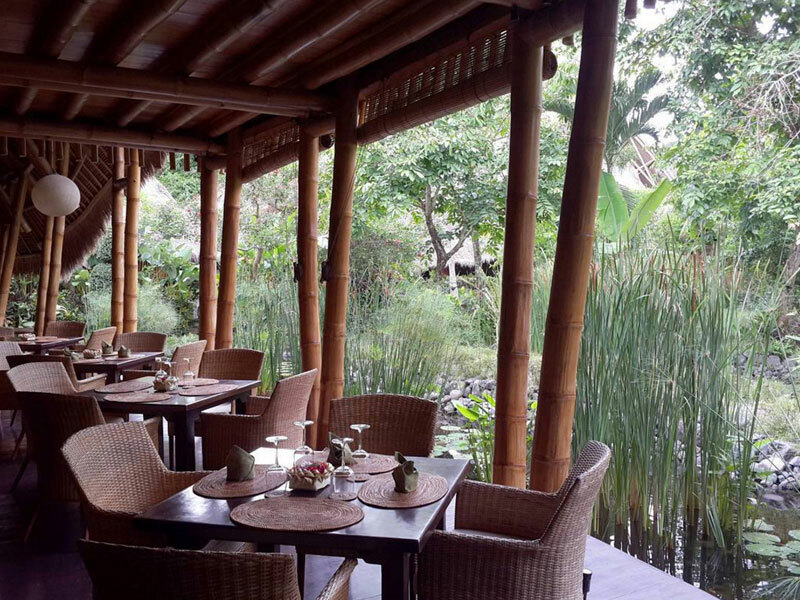 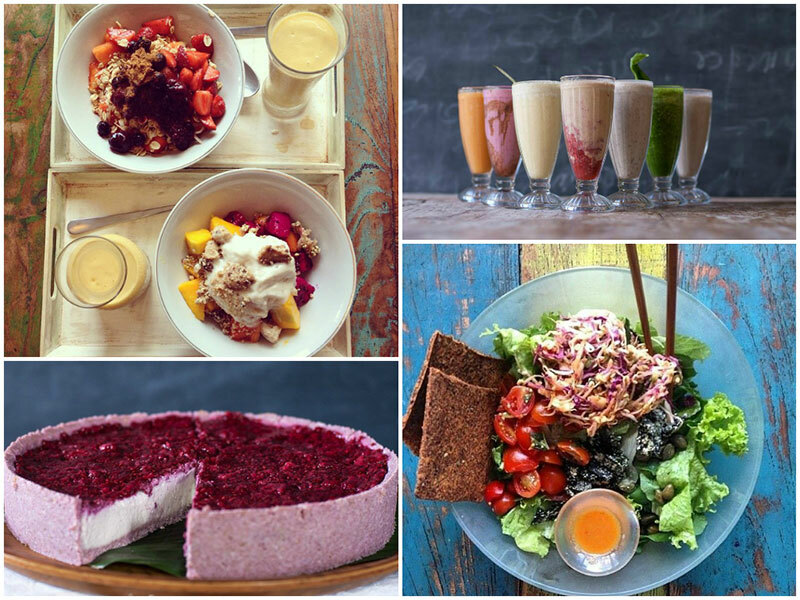 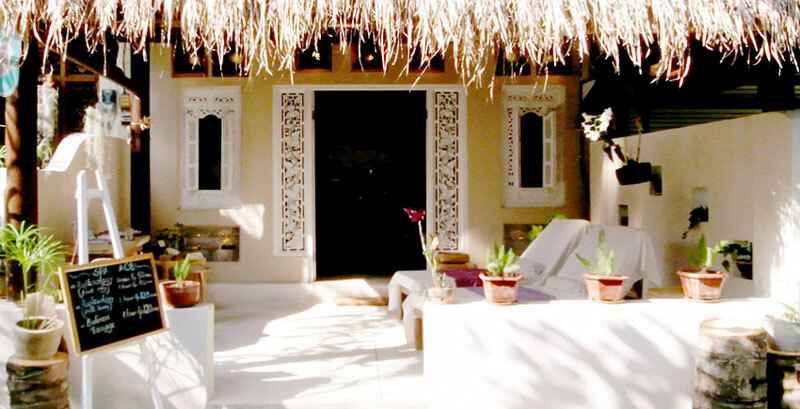 Then Divine Earth in Kuta could be the ideal brunch spot. 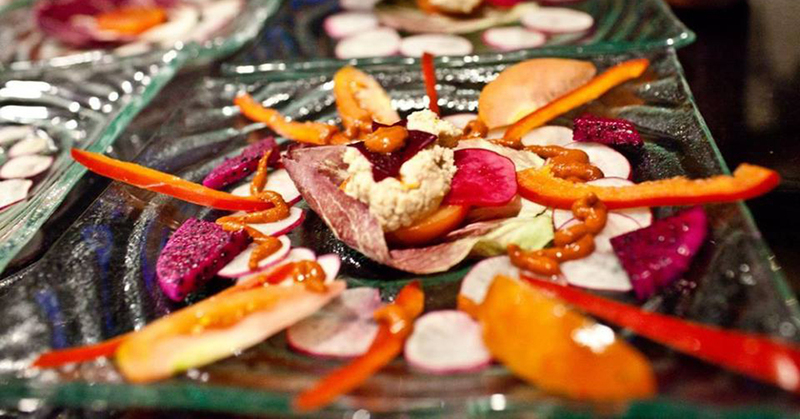 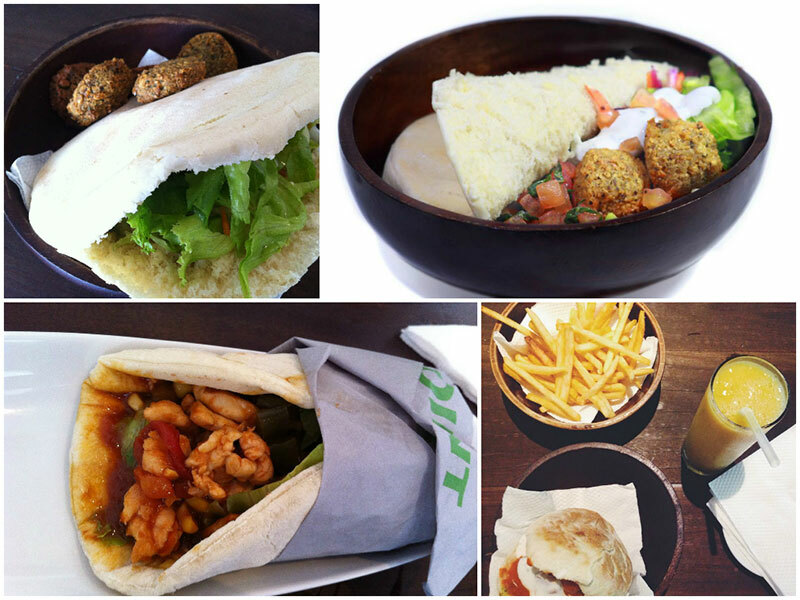 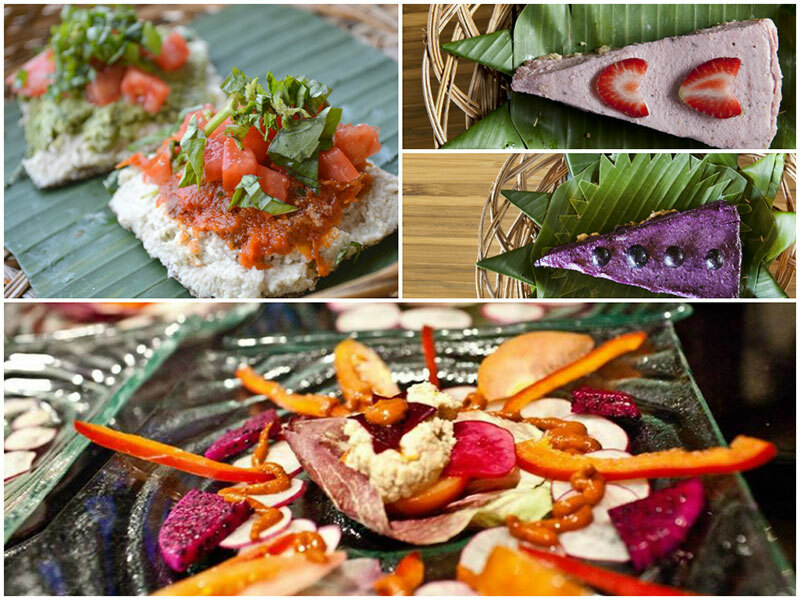 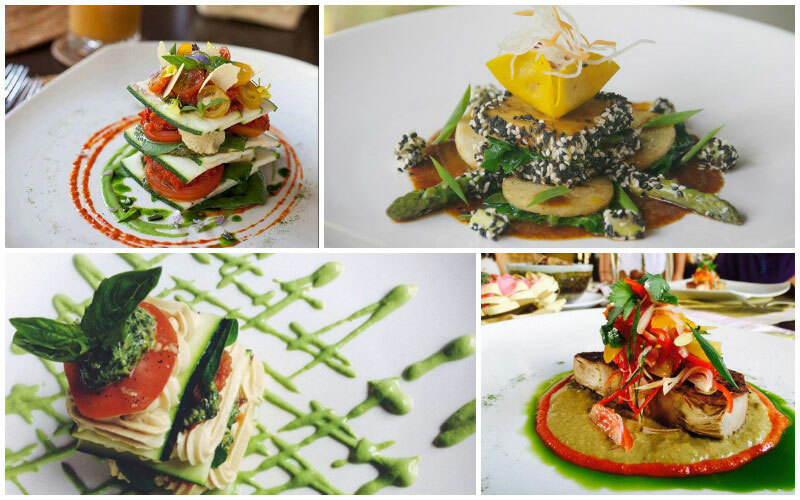 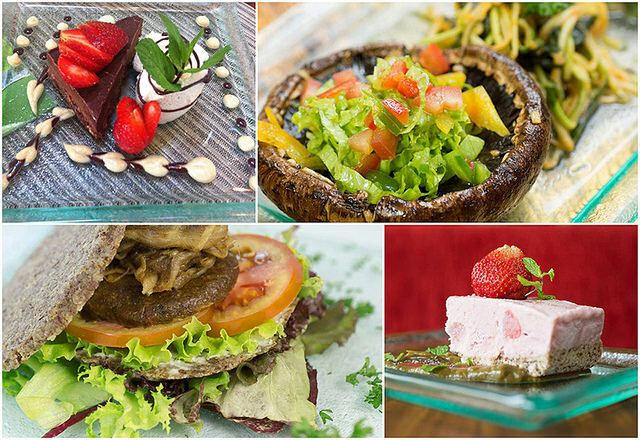 Serving up delicious organic vegetarian and vegan options, Divine is all about food that doesn’t hurt the Earth. 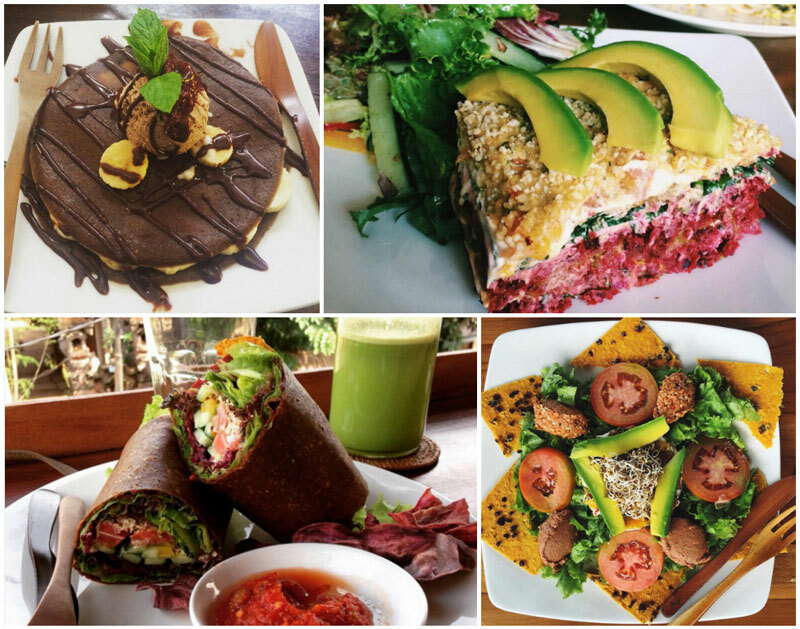 You can detox with a wheatgrass shot or green juice, followed by daily raw food specials that draw on fresh and organic local ingredients. 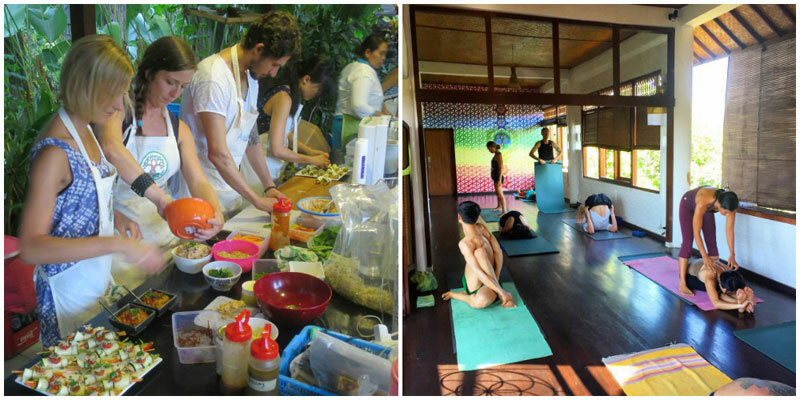 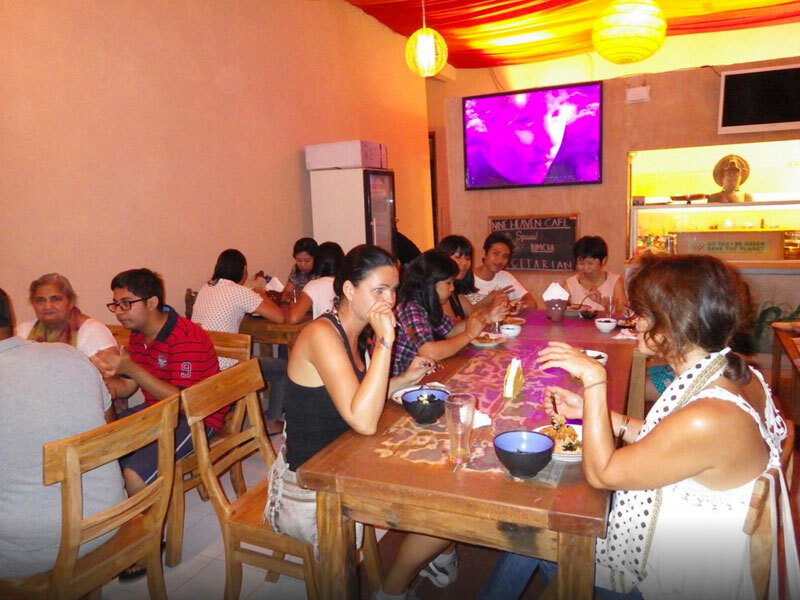 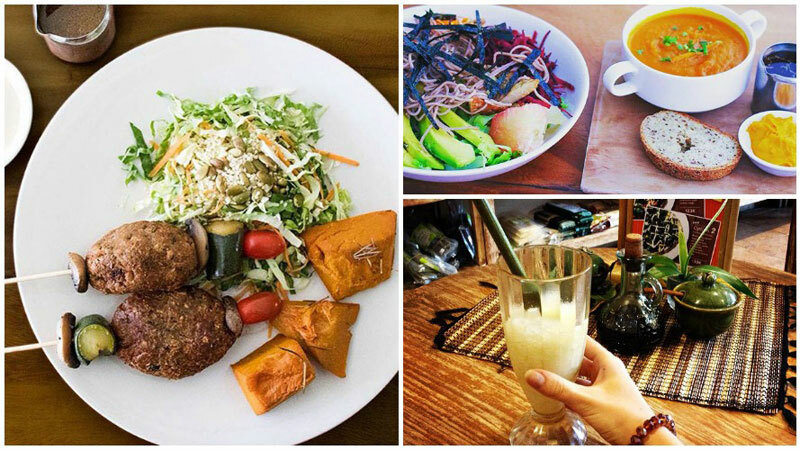 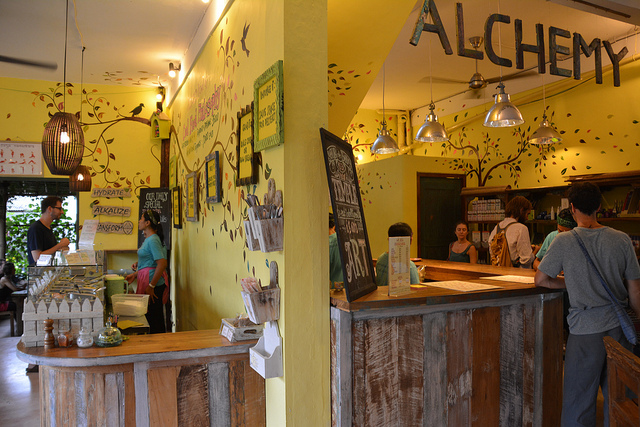 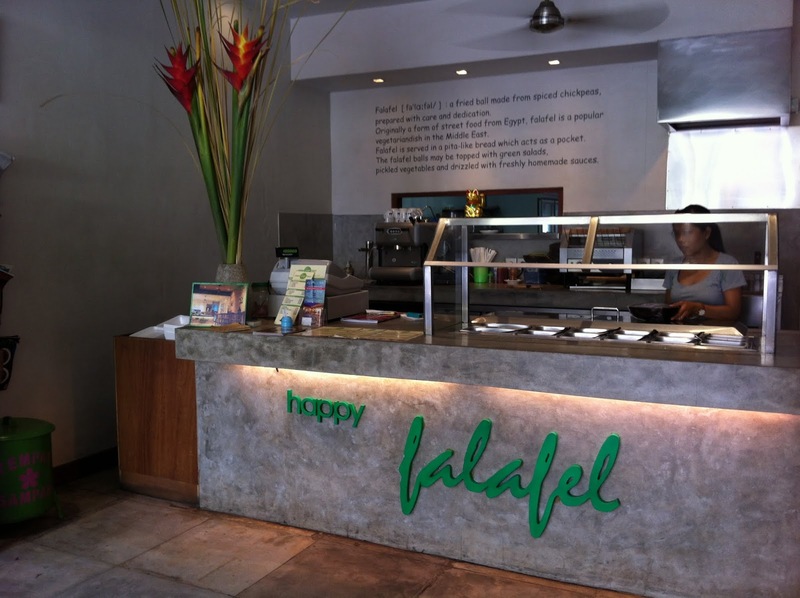 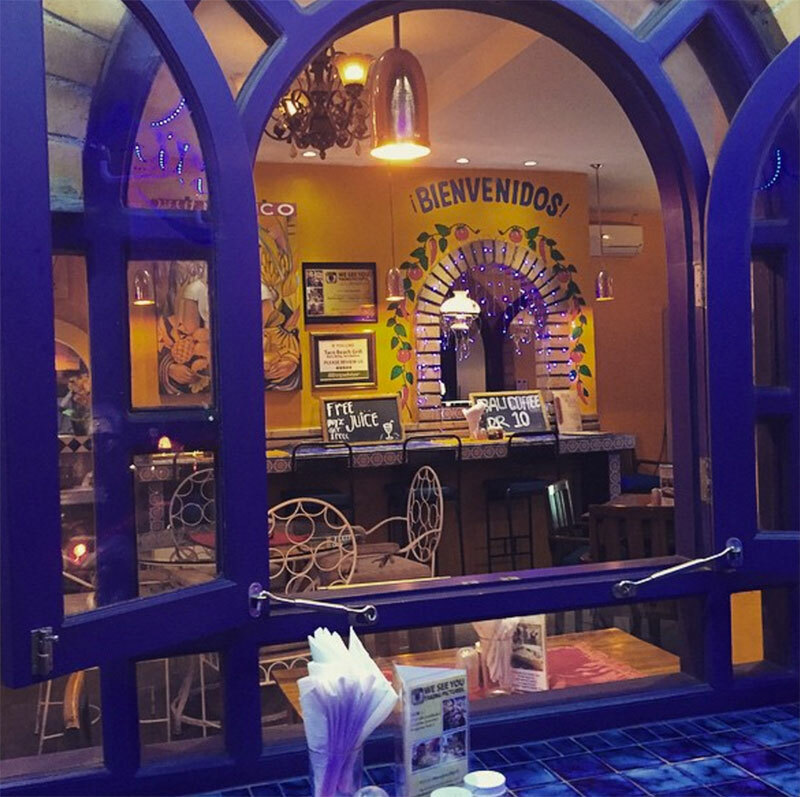 The owner is a trained nutritionist and macrobiotic educator, so you can’t be in better hands! 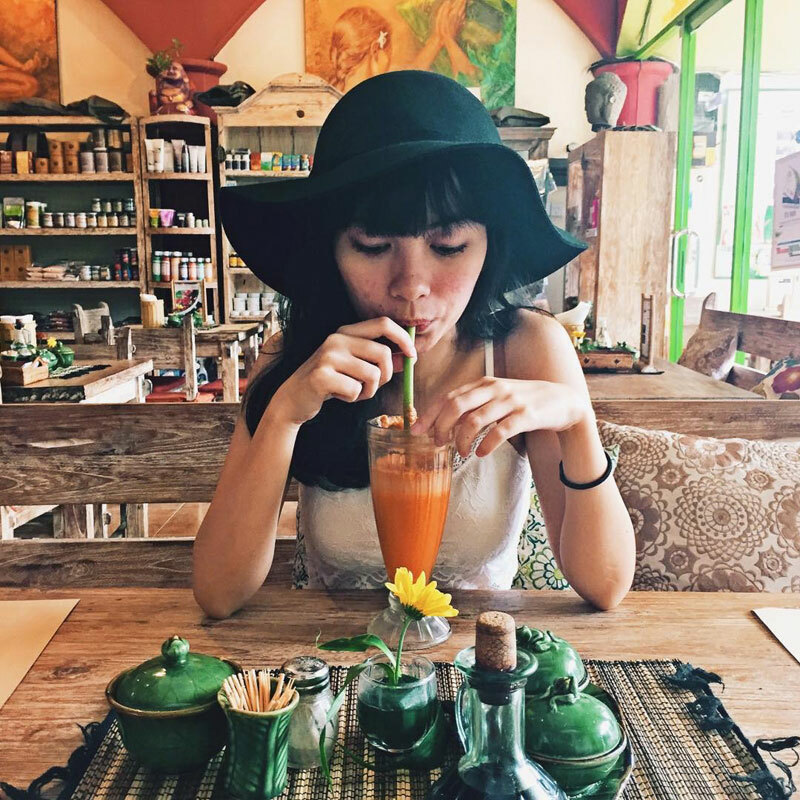 Imagine sipping a Pink Treat juice – a mix of pineapple, apple, mango, mint, beetroot and all the other fruity goodies – while you watch the sun dip down below the hills, casting long shadows across the rice fields. 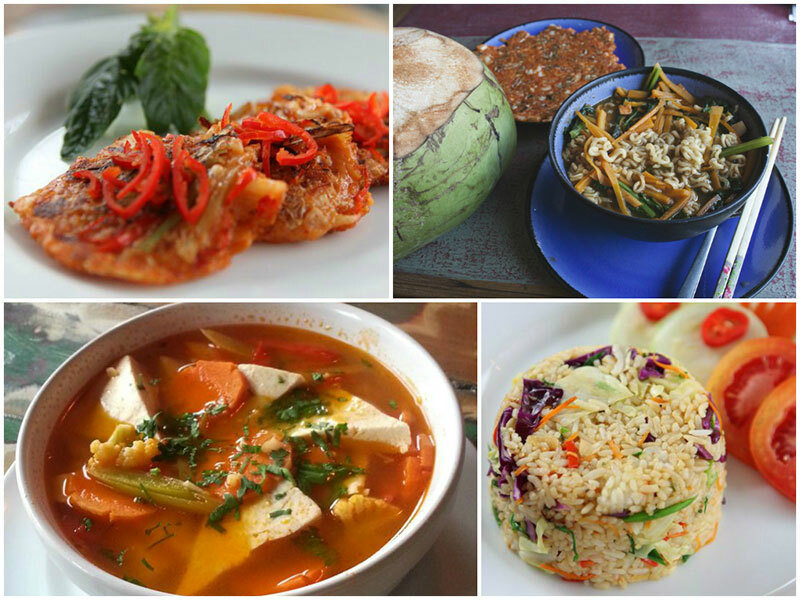 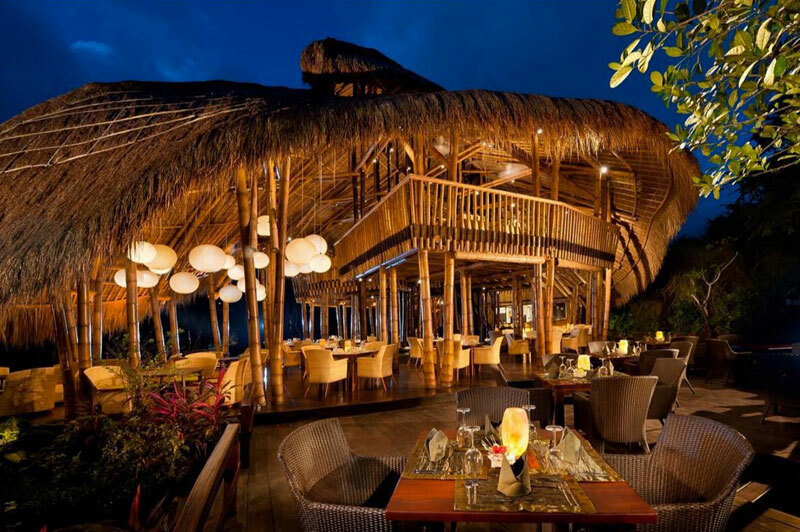 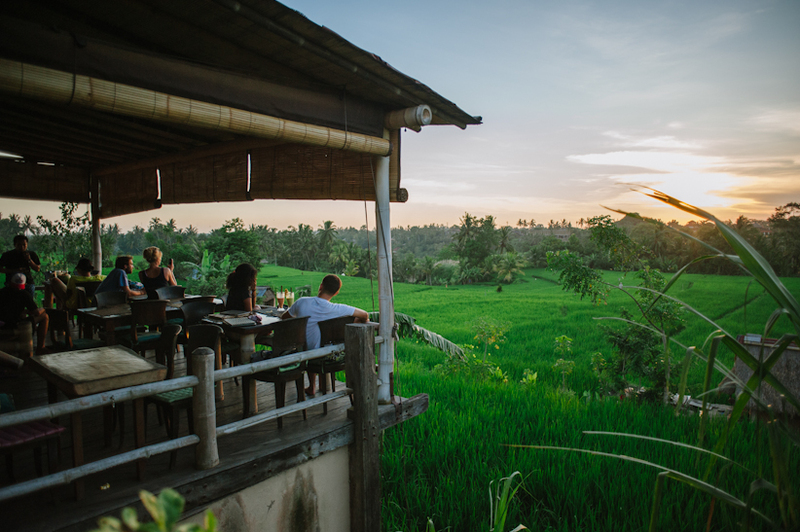 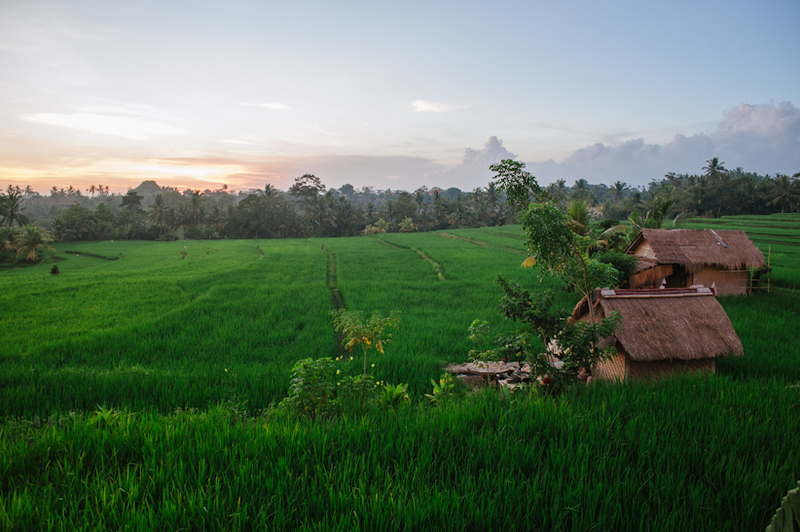 Uniquely located down a narrow path of rice fields and coconut trees, the wildly popular Warung Bodag Maliah by Sari Organik offers sumptuous meals of home-grown fruits, vegetables and other fresh produce. 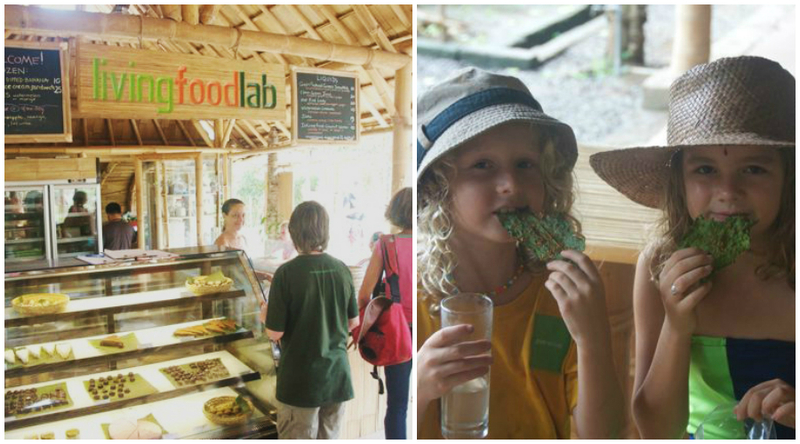 This small ‘warung’ even comes with a farm across the road where you can handpick your own greens for your salad! 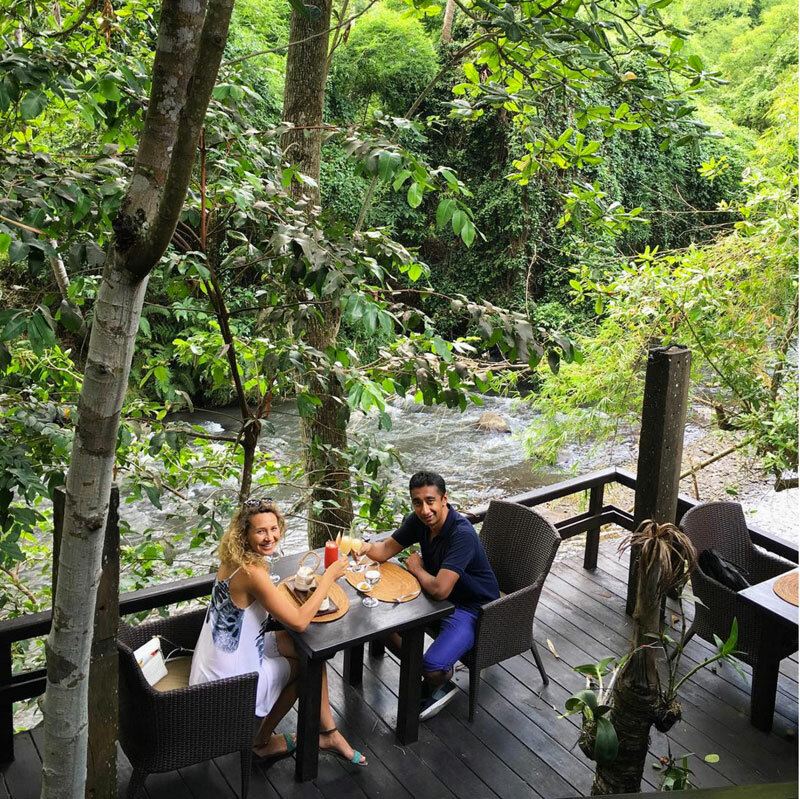 And in the rustic ambience, you get to soak up all things natural–including the stunning views. 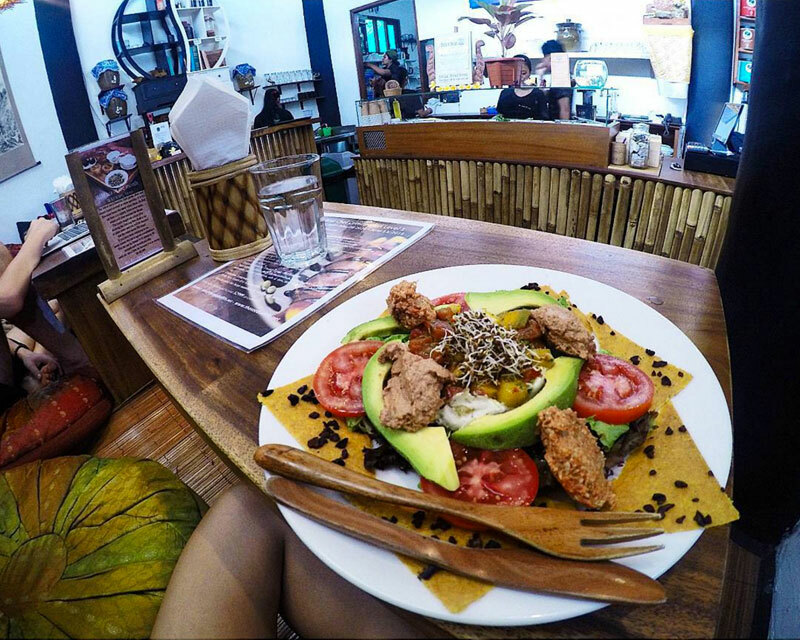 You’ll be spoilt for choice with all sorts of exotic dishes like Vegan Crepes with Soy Ricotta Cheese, Sweet Potato Ice-Cream and Tofu Tempura Salad. 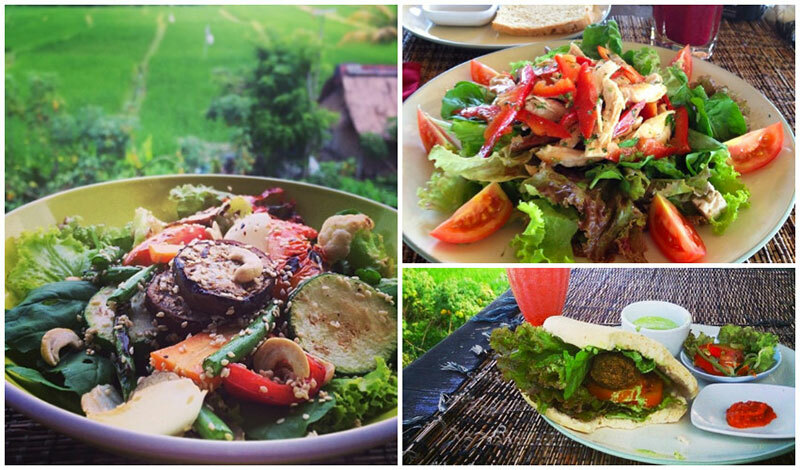 So swing by a visit if you’re up for an adventure, a stunning view and an affordable, healthy menu.